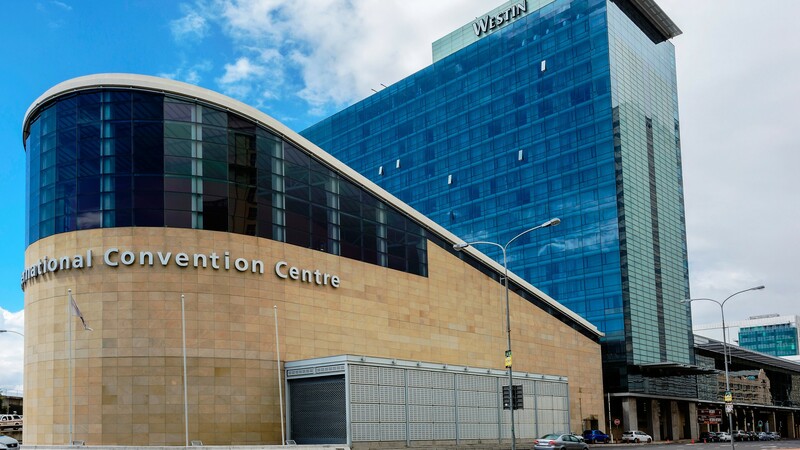 Convention Centre and stand a chance of winning cash prizes. and print business to the next level. Be inspired and take your print & signage business to the next level. The exhibition delivers a wide array of products and technologies which can help you find new and inspiring ideas to grow your business. The Sign Africa Print Expo will start on the 5th to the 6th of June at the Cape Town International Convention Centre, Cape Town, Western Cape. The Expo will showcase all aspects of wide format digital printing, garment decoration, screen printing and signage. Visitors can be inspired by the latest technologies and trends right in their own city. Taking place over three days from the 11-13 September 2019 at the Gallagher Convention Centre, Midrand, in halls 1, 2 and 3. It is co-located with FESPA Africa , Africa Print and Africa LED. GET YOUR FREE PASS IN A FEW EASY STEPS! Pre-registration grants you FREE ACCESS to the 2019 Expo. 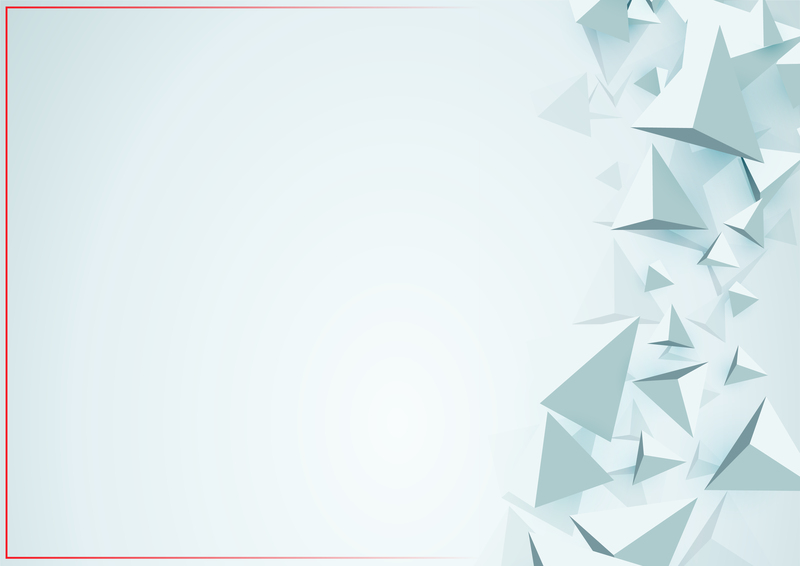 The Sign Africa Expo is Africa’s leading event for the printing and signage industries. 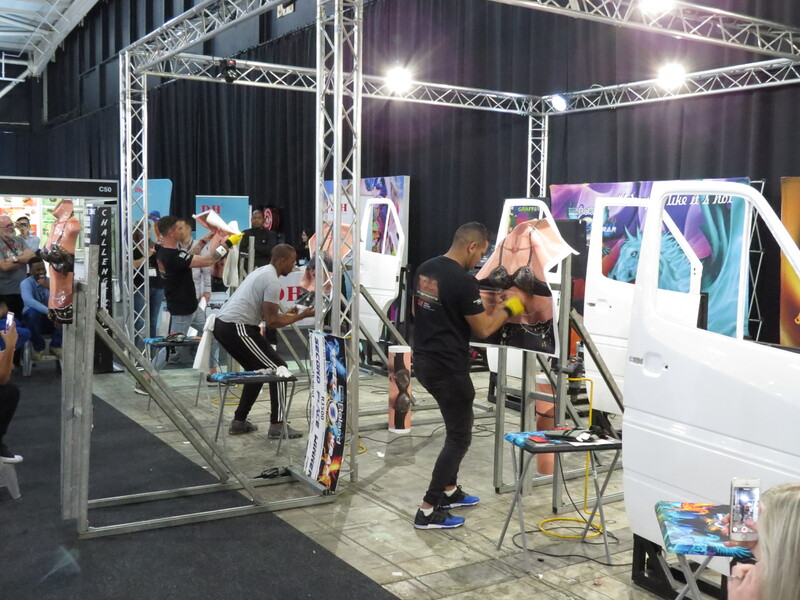 The Sign Africa and FESPA Africa event, sponsored by Roland, is a platform for visitors to get their fingers on the pulse of this vibrant, ever-evolving industry. It will assist your digital technology investments and allow you to research product diversification as well as new ideas for next-level business growth and profitability. Speak to product experts on how to best meet your customers’ demands and remain competitive.